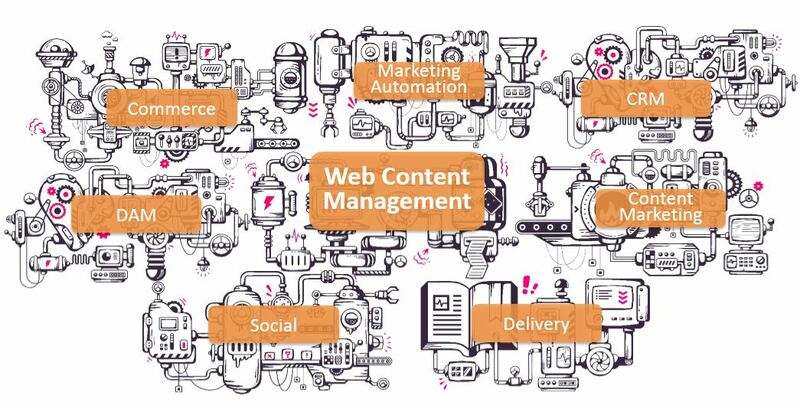 Content Engineering experts work to structure, source, manage, enhance, publish, and optimize content, using engineering principles to get the job done. Whoever said content is king probably never went through a CMS implementation. Whether it’s changing requirements, processes that never get adopted, or the wrong choice of vendor sending the project way over budget, it is no secret that CMS implementations fail, and fail badly, in the wrong hands. Anecdotal evidence is here and has been noted for some time here to indicate that most CMS projects are rescue missions, helping customers of some of America’s largest CMS technology vendors out of serious trouble. How can your content management system, and specifically your TeamSite implementation, be optimized for your business? Just a couple weeks ago, Forrester released its much anticipated Wave for Digital Experience Platforms*. 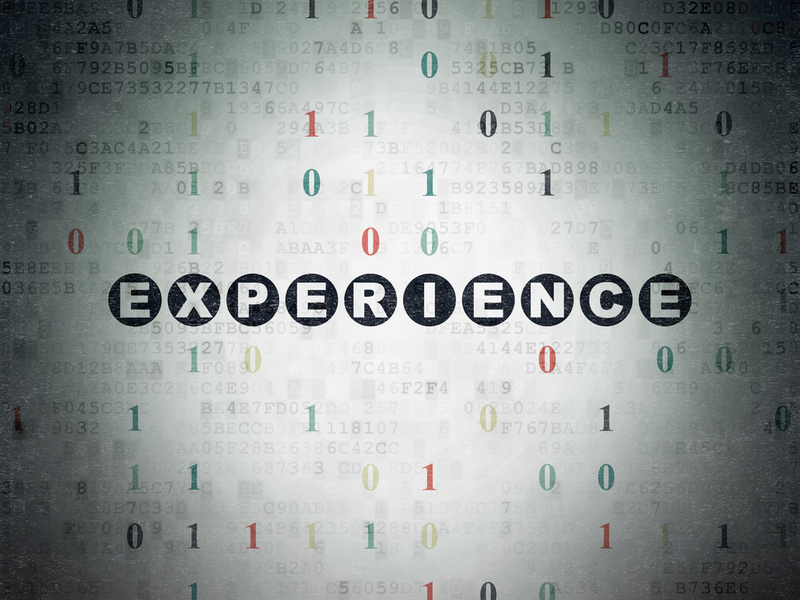 The annual, detailed review of content and customer experience technologies draws both praise and criticism. Those vendors that qualify to participate leave their fate in the hands of a scoring paradigm focused on both current offerings and strategy boiled down to two numbers plotted on an X and Y axis. Critics claim that no important technology decision can be quantified without applying the lens of organizational context and maturity; and therefore the Wave is misleading. Forrester agrees, to an extent, and suggests that the Wave be used by organizations to get a feel for the marketplace, that they utilize the detailed research data to customize rankings based on their unique needs and acknowledges that viable firms may exist that do not qualify for participation. Customer experience is getting plenty of attention. And rightfully so. According to a 2015 report issued by Watermark Consulting, organizations that focus on customer experience generate a total return that is 35 points higher than the S&P Index. So what’s the catch? There is a high bar to clear in order to establish the level of trust and experience required for a customer to enter into a brand relationship. Audiences expect highly personalized offers and information; continuity of experience across channels; and ease of use. That’s not easy for most companies. Doing it right requires talented marketing and IT resources, effective communication across the organization, a healthy supply of discipline and of course, the right tools to create and manage high quality content. 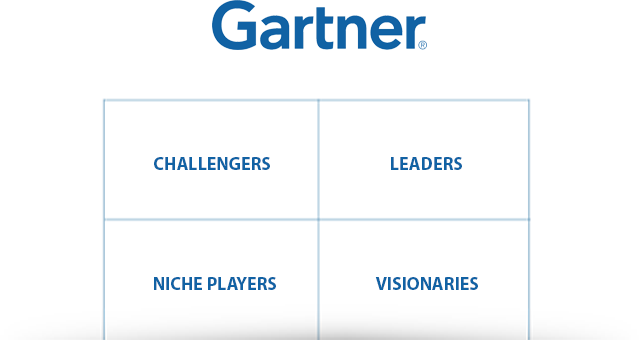 The 2015 Gartner WCM Magic Quadrant: Our Reactions and Takeaways! Depending on where you sit, you either love the Gartner Magic Quadrant, or you hate it. You love it as an IT manager tasked with due diligence to select a new CMS. As the media in the web content management space, it gives you something to talk about and sound credible. As a participating WCM vendor, you love the promise of all those new leads you may now see by merely being added to the short list of many selection committees. And you may also hate the MQ. As a smaller vendor that does not meet the inclusion criteria, you can only dream of your time in the spotlight. As an analyst, you likely have your own view of the vendor landscape. And as marketer, you’re probably asking “who the heck is Gartner”.